This feature is available now in Insider build 18309. It will be stable and available to everyone in the next version of Windows 10, codenamed 19H1 and available sometime around April 2019. Passwordless logins debuted for Windows 10 Home back in Insider build 18305, but are now available on all editions of Windows. Here’s how it works: You can now create a Microsoft account without a password. Instead, you just provide your phone number. 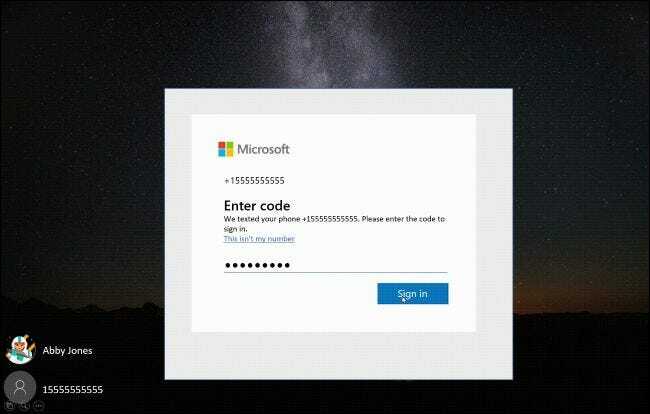 When you sign into Windows 10 with that phone number, Microsoft will text you a code that you enter on the sign-in screen. After that, you can use Windows Hello to set up a PIN, fingerprint, or face login method. You never have to type a password—your account doesn’t even have one! And you don’t have to enter a code sent via text every time you sign in, either. You only have to receive a code on your phone when you sign in on a new PC. If you don’t already have a password-less phone number account, you can create one in a mobile app like Word on your iOS or Android device to try it out. 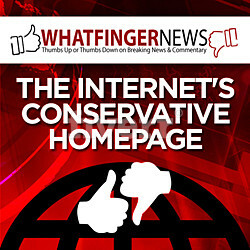 Simply go to Word and sign up with your phone number by entering your phone number under “Sign in or sign up for free”. This latest build also features a streamlined PIN reset experience for Windows Hello and improvements to the Narrator.